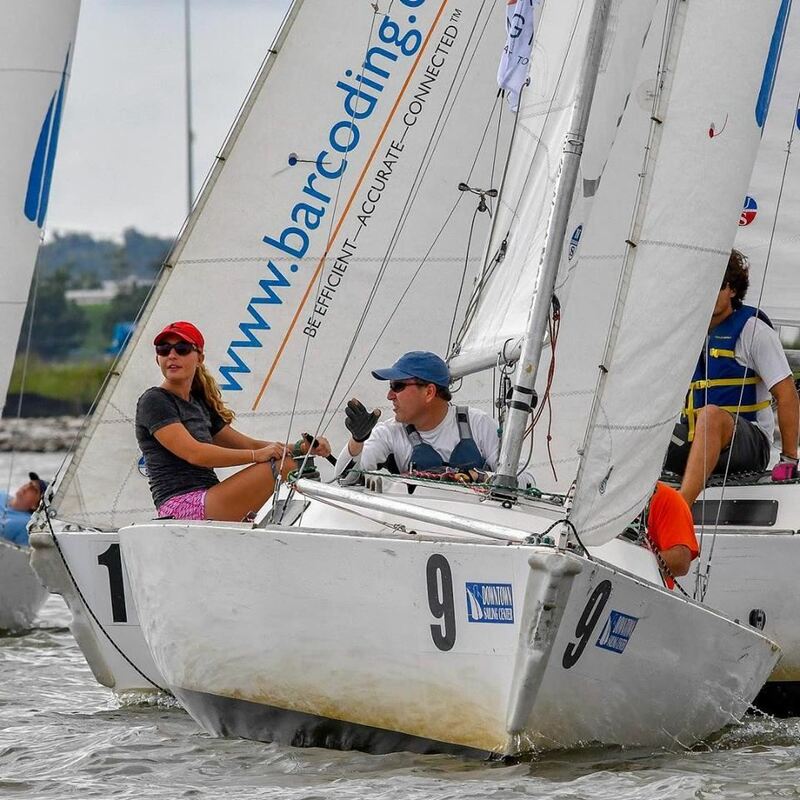 The Ya Gotta Regatta is two separate days of sailboat racing and celebrating! Saturday, September 21st marks the One-Design and PHRF Pursuit portion of the regatta, with a huge party to celebrate our largest annual fundraiser. 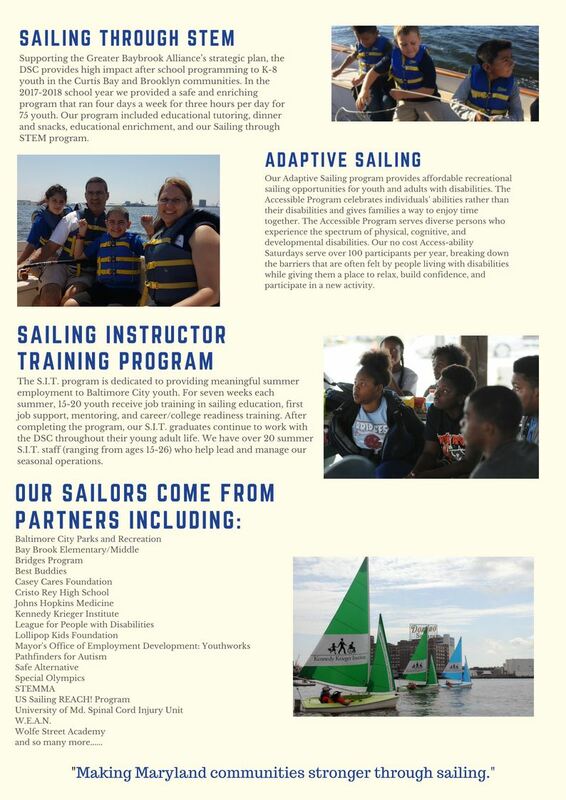 Saturday, September 28th focuses on our Adaptive Sailors who have participated all year through our Access-ability Saturdays and other programs. Combined, the Ya Gotta Regatta gets well-over 100 community members on the water for serious fun and great camaraderie. The Ya Gotta Regatta Fundraiser supports our general fund as well as specific community programming. Click here to register, donate and join in the festivities!